3 for $252.00 total Need more quantities? You'll find nearly every shade or combination of colors among this beloved group of June-blooming plants. In fact, the name Iris comes from the Greek goddess of the rainbow. 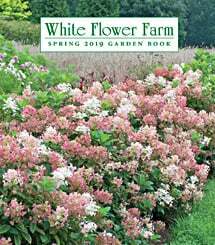 This sampler is a good value and includes one each of six different varieties, our choice, in a wide spectrum. Covers 13 sq ft.
Iris is a large genus with upwards of 200 species, which range from inconspicuous wildlings to the extravagant Tall Bearded Iris, which we offer in fall only. Plenty of sun and well-drained soil with a pH near neutral are the primary requirements for their success. 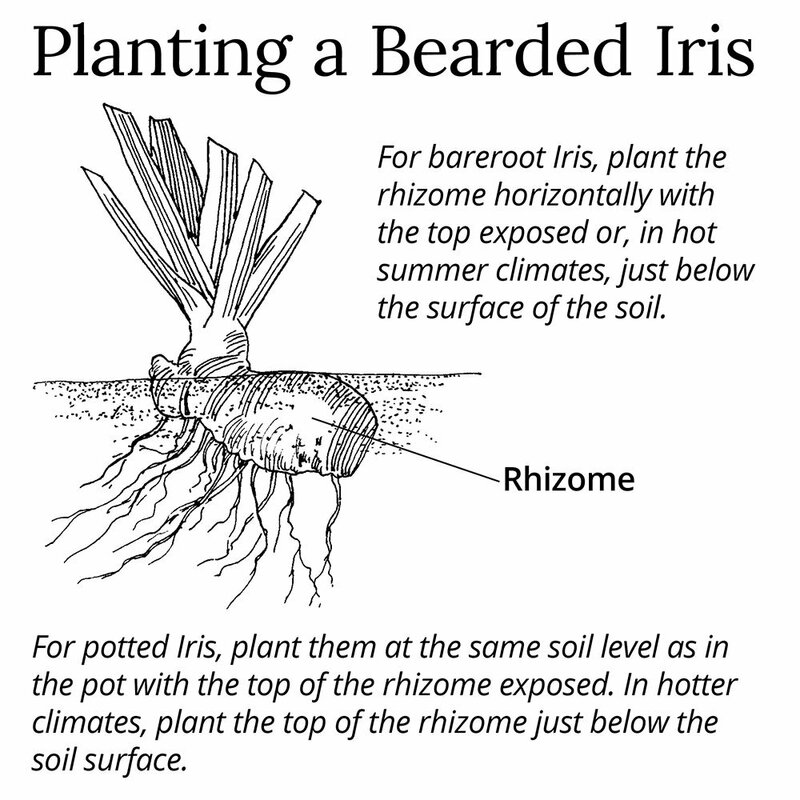 Bearded Irises are best planted in the fall because they go dormant in June and are harvested in August.